Ultimate Retirement Breakthrough is a program that tells you that if you don’t have $1,000,000 saved up for retirement, oh no! They have a “NO Savings Retirement Plan”, and they can create your dream retirement lifestyle in 12 months! Is Ultimate Retirement Breakthrough a Scam? We’ve reviewed this program here at Build Your Early Retirement and determined that, although it may not be classified as a scam, it’s definitely not anything that we would recommend. Read on to find out why! What Is Ultimate Retirement Breakthrough? Is Ultimate Retirement Breakthrough A Scam? Red flags go off for me when the first introduction to their system is by trying to scare someone. Then they ask you to trust them, and you’ll discover a new way to create your ultimate retirement lifestyle. So I scrolled down to find out more about the program, and scrolled, and scrolled and scrolled! Nowhere did they give any information about what their program is, how it works, what you can expect, or what you will receive. The information they did give consisted of testimonials, more scare tactics about how your whole retirement fund can be wiped away, and how people who lived hand-to-mouth on tiny pensions joined their system and changed their lives. Then they ask you to trust them and pressure you to join their system because it’s time sensitive, and they can only work with so many people! Trust them how? They want you to pay $49 to join a program with the promise that you have a 30-day money back guarantee, but don’t even tell you what you are paying to join! So I found the Income Disclosure in the footer of their site, and it was the MOBE Income Disclosure form. This program is simply an affiliate sales funnel into the MOBE system. MOBE stands for My Own Business Education, was launched in 2011 by Matt Lloyd, and bills itself as a business training company. MOBE sells a 21 step training program and has an affiliate program. This training program is extremely controversial in that it has extremely overpriced products, and it becomes very clear fast that you are there to buy MOBE licenses and sell its training program to others. On June 4, 2018, the Federal Trade Commission filed a civil lawsuit against MOBE, and the program is temporarily shut down. It is advised that the FTC believes this program is a scam and anyone operating a site that promotes MOBE could be violating federal law and needs to stop. We will update more information as it becomes available. So once you join MOBE through Ultimate Retirement Breakthrough, what do you get for your money? The 21 step training program is a basic affiliate marketing program. Matt Lloyd is an experienced marketer who knows his business and knows how to make money online. However, this training does not give much information on how you how to create your own website and make money with your own niche. It is focused on how to promote MOBE training. 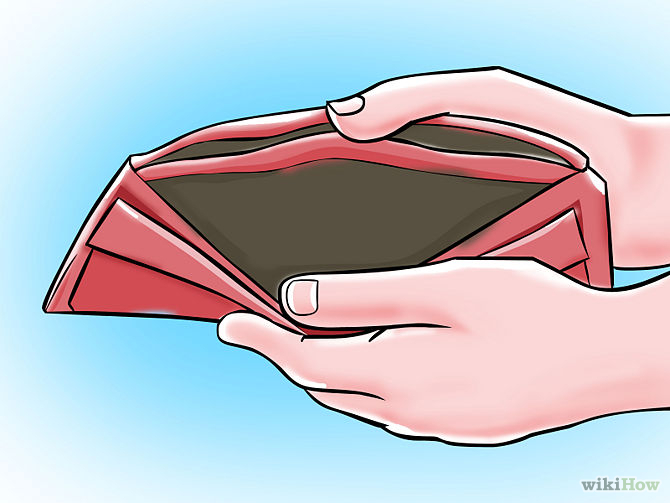 In fact, you cannot complete the 21 steps without purchasing a license to sell MOBE, which costs $1,997! You are also given a guarantee that if you don’t make commissions between $1,000 and $5,000 within the first 30 days, you will receive $500! However, you have to complete, and prove that you completed, all 21 steps to get this guarantee. So if you have to purchase a $1,997 license to complete the steps, this guarantee is pretty worthless in my opinion. Many of the people who are looking to make money online are trying to supplement their income, quit a 9-5 job, unemployed, or have some other reason they need to work from home. The allure of making big commissions and changing their lives is tempting, but they have no idea just how much money they’ll need to spend to make this program a success for them. There are huge commissions for selling these programs, but keep in mind that you have to purchase them first! If you can’t purchase them, you do not get commissions on the first few of each one that you sell. That could be a real problem due to the next big cost. The second huge cost is the marketing dollars you’ll need to spend to drive traffic to your site. The cost of paid traffic can be hundreds of dollars with no guarantee that any of these visitors will convert into sales. For all the testimonials about making huge commissions each month, I have no doubt that there are huge costs associated with them that are not being told to you. If you are someone who already has an established email marketing list and a huge budget, you have a chance to make money selling these products. But if you’re a beginner or someone who has limited funds, you could easily spend many thousands of dollars before you see any money coming back. I can’t say that Ultimate Retirement Breakthrough is a scam at this point. But I do NOT recommend the program to anyone unless they are very experienced marketers with a lot of money they don’t mind risking. 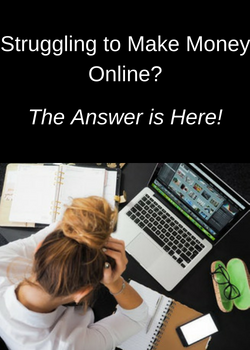 There are way too many resources out there that can teach you how to start an online affiliate marketing business at a price that is reasonable and well worth the money. One of those programs is my #1 recommendation, and you can read my review of Wealthy Affiliate here. Build Your Early Retirement gives Ultimate Retirement Breakthrough a rating of 2 out of 5 with a recommendation that you pass on this program. I don’t like the fact that it is a site just set up to be a sales funnel for MOBE and that is not disclosed in a clear manner. The risks are definitely not worth the possible reward in my opinion, and there are other much better options available to you. Do you have any experience with Ultimate Retirement Breakthrough or other make money online programs? If so or if you have any questions, feel free to leave them in the comments below! Thanks for this review about ultimate retirement breakthrough. I have seen more and more of these kind of sites popping up and promoting mobe. As I’ve sakd earlier, from whst I’ve read they got good training — but it just cost WAY to much. I don’t think many people have that kind of money to be spending thousands on a program — even if it says you’ll make $500 dollars. I totally agree, no matter how much you could learn from MOBE, there is way too much good training out there for a fraction of the cost. 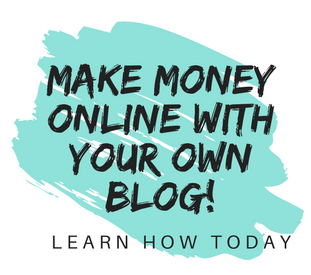 Plus, you can learn how to build any kind of website for any niche you choose with a program like Wealthy Affiliate, instead of buying all those programs just to sell the same programs to someone else! What Is A Side Hustle And How Can It Work For You?